R U a Tiffin Toter? We know that fast food can be good for you and for the environment. As a charter member of the Green Table Network, we believe good business, like great family recipes, is sustainable. We take pride in what we serve, as well as what we serve it on in: tiffins. 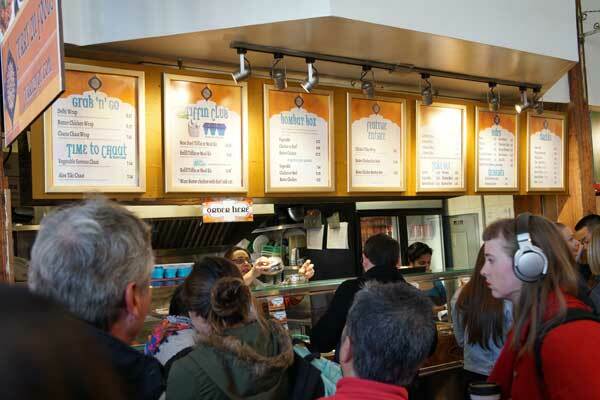 What are tiffins and why do they matter so much to us, our customers and our community? Think of them as environmentally-friendly dishware that originated in the street food culture of India. Tiffins are for takeaway and for keeps. 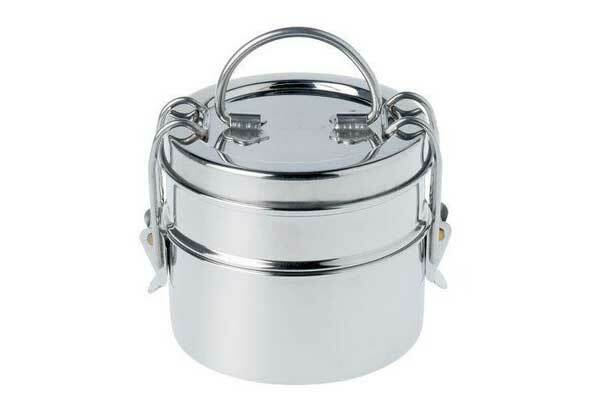 The ranks of the Curry2U Tiffin Club grow daily and you will know them by their multi-tiered stainless steel tins. 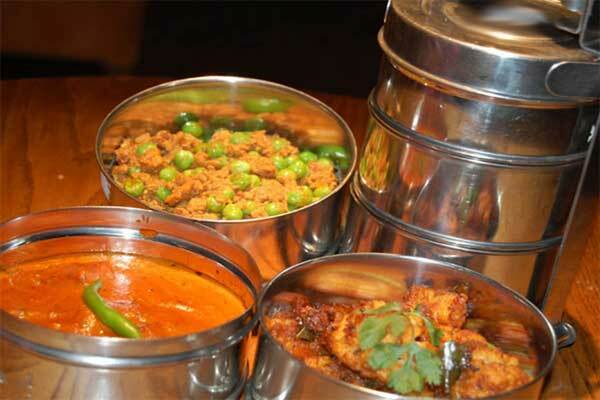 In India, the tiffin IS lunchtime. There, the streets throng with thousands of ‘tiffinwallahs’ delivering hot and ready-to-eat tiffins to hungry office workers daily. 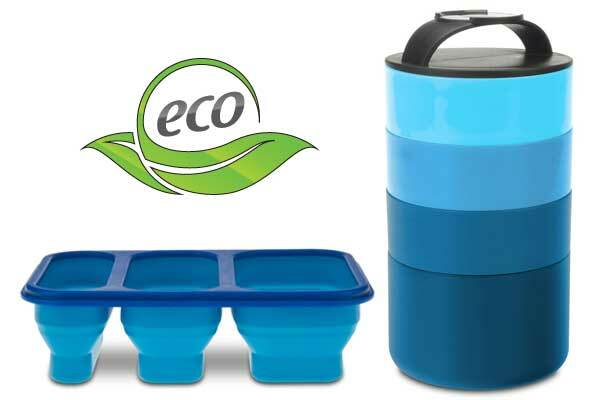 In addition to our stainless steel tiffins, we offer two styles of eco-friendly tiffins that can be used in the microwave and dishwasher for your convenience. Join our Tiffin Club and become a fully-fledged tiffin-toter today.